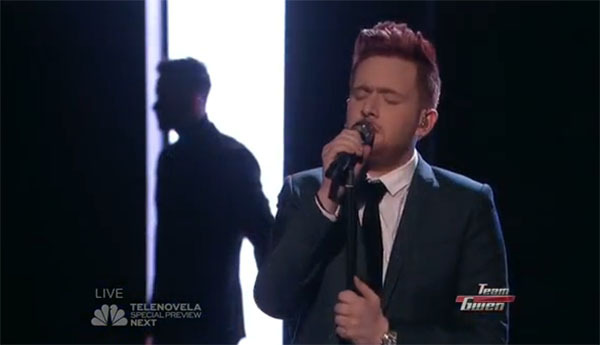 Jeffrey Austin from Team Gwen sings ‘Believe’ on The Voice Season 9 Top 9 Live Shows, Monday, December 7, 2015. “You Jeffrey just proved that you absolutely deserved to be in the finale. I will not be surprised if that be would be the most downloaded on iTunes,” said Blake Shelton. “You are so incredible. Vote for this guy please,” said Gwen Stefani. Did you like Jeffrey Austin’s performance tonight? Share your thoughts and views on the comment section below.